It is truly an honor to work with all these great artists. As the executive producer, producer, video editor and artist, I am glad I put so much time and effort behind these 10 artists from CT! 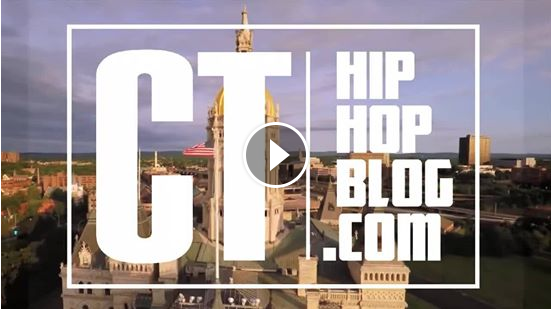 CTHipHopBlog is all about bringing artists together! PART 2 COMING SOON!!! Featuring SeeS, High Priest, FNX, Karma, Johnny Haze, Scarz, Trey Tuck, Josh Blin, D-22, Jynx! 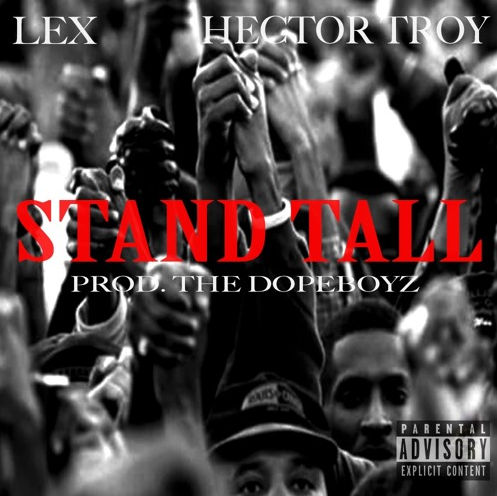 Rap Artist Lex brings the mixture of sounds from the underground scene, mixed with a little of the mainstream. 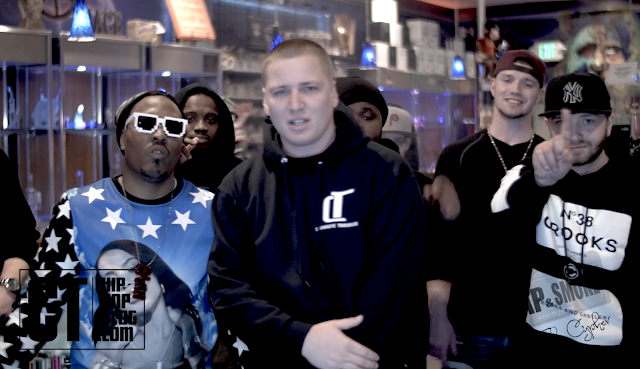 He reps the small state of Connecticut, but the Hip-Hop scene there is huge. Lex believes that “good music” wins over all other aspects of being an artist. Marketability plays a huge part but if the music isn’t genuine doesn’t have quality you will eventually fade as time progresses. Attic Records LLC is his label imprint and he is also the CEO. For any updates visit www.atticrecordsct.com. Check out the latest track "Backstabber" from CT artist Chiff on CTHipHopBlog.com! 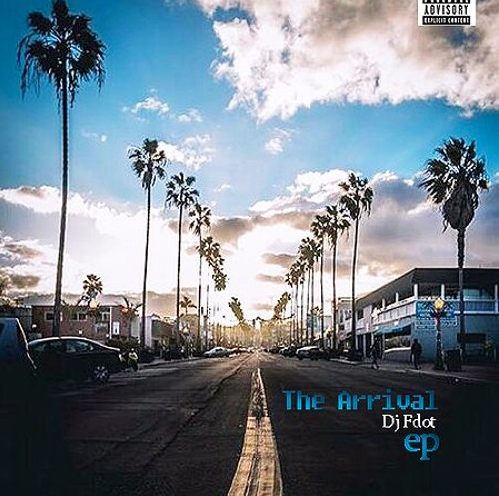 Produced by DPSTR, be sure to subscribe to his Soundcloud and check out the rest of his music if your feeling this. We need to support our local artists! “Best In The Booth” is a Mix-tape/Album series founded by B-Futuristic and tAllent of Soundsuite Music in early 2012. Since the opening of this studio and release of this series, it has expanded across the globe with sales in over 80 countries outside of North America. 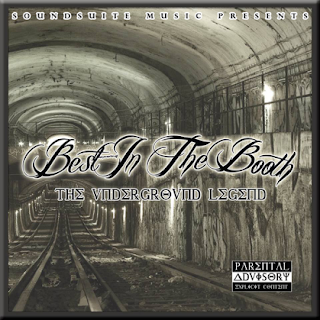 “Best In the Booth” is a series created for underground artists to network, further their fan base, and additionally to earn money. Artists can submit their songs by sending WAV. 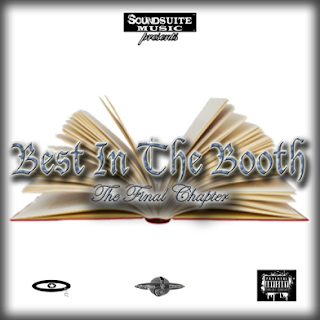 Files or MP3 files to bestinthebooth@gmail.com or bestintheboothmixtapes@gmail.com. 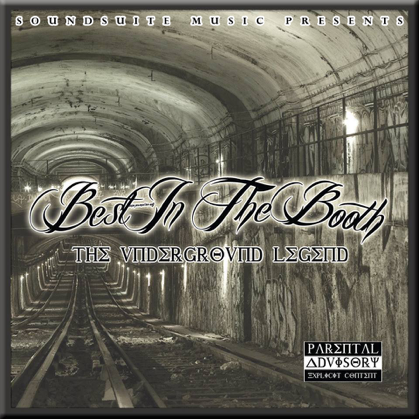 Artists can also send their music through www.bestinthebooth.com under the “submit songs” tab for FREE. Monies and royalties generated from this series are broken down monthly and distributed according to contract for each artist on the CD. 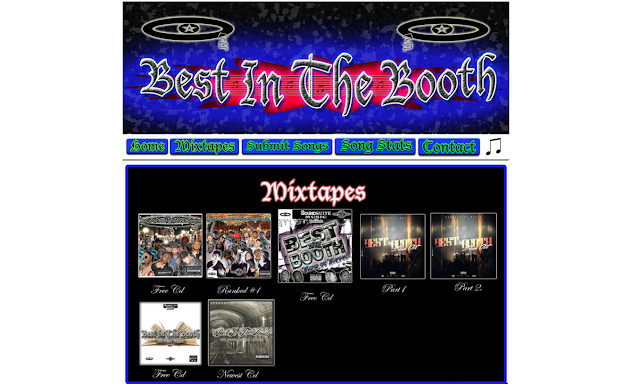 To date, there are four “Best In The Booth” CDs available on ITunes, and over 50 other websites that sell music. 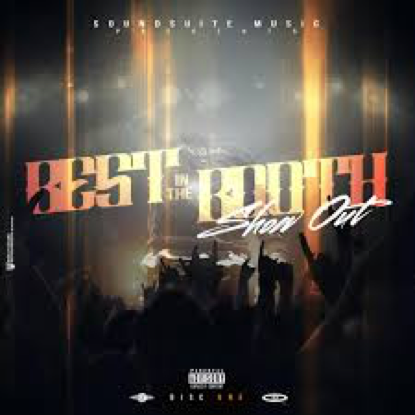 There are also some free “Best In The Booth” CDs floating around sites such as Datpiff.com and others. Since the release, the CDs have generated over 5,000 sales and 1,000,000 streams worldwide. Artists can track the stats of their songs sales and streams at bestinthebooth.com under the “Song Stats” tab. 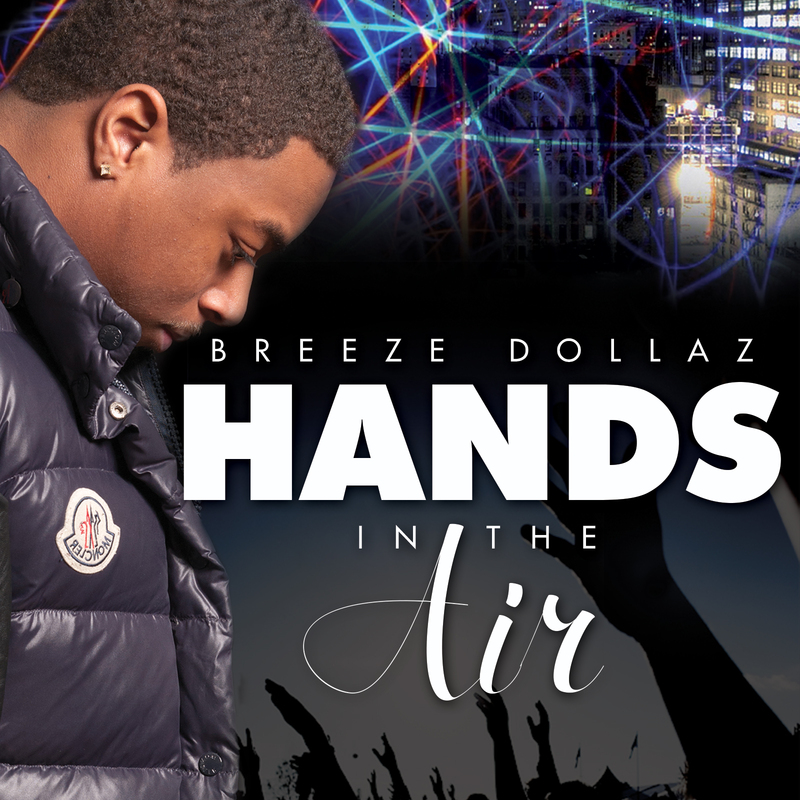 It has quickly gained recognition around the world and even some mainstream artists have joined the movement, including, Beenie Man, Akon, Fetty Wap, Driive, Hotboy Mula and hopefully more to come! 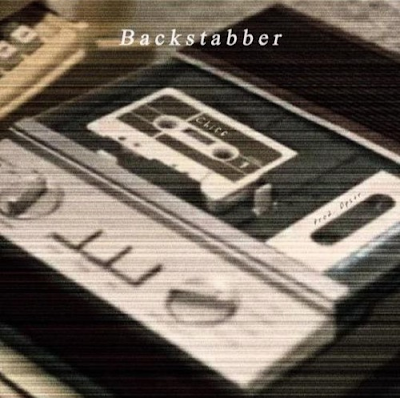 This series is filled with some of the best underground music you will hear to date. Be on the lookout for more “Best In The Booth” Albums and Mix-tapes and from Soundsuite Music. 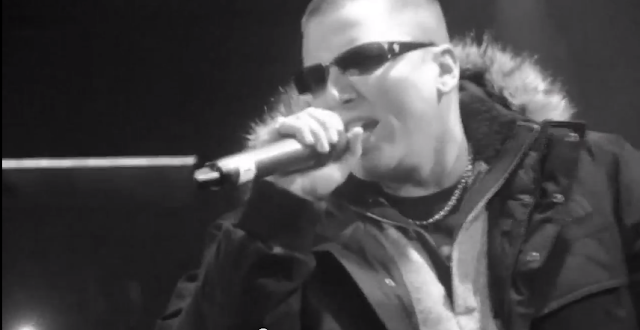 They are an underground label to be recognized and a force to be heard. 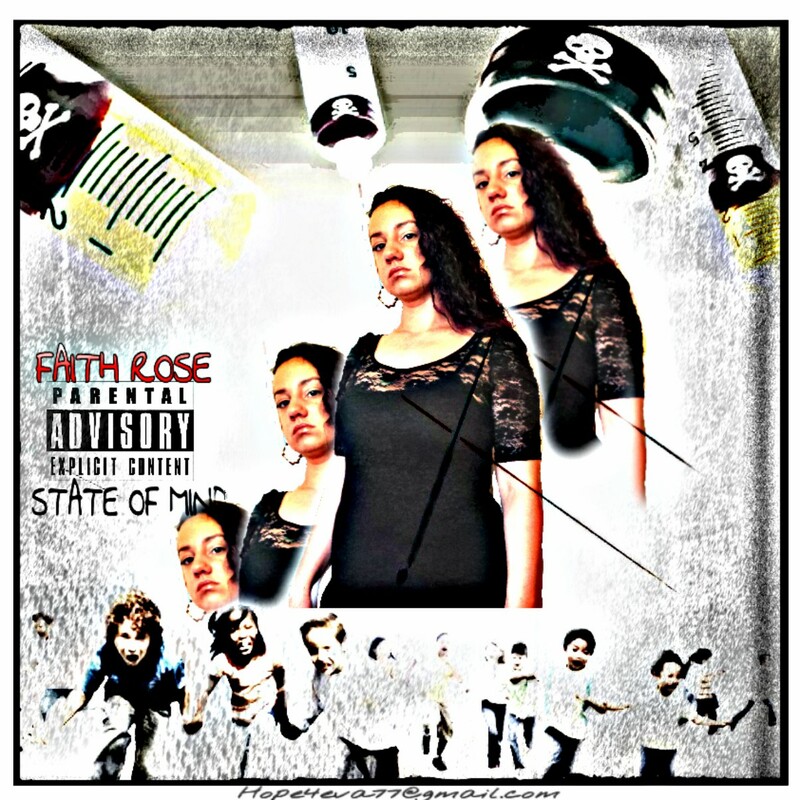 PoloSox (SMASH HIT SINGLE) STRAIGHT FIRE!!! I would like to sincerely thank all of the people that are supporting and subscribing to www.CTHipHopBlog.com. All the best artists come to one place...and I am glad to do my part in supporting the local music scene and provide this platform for underground and up-and-coming artists all across Connecticut! Help support the local music scene and share this video and this blog with your friends! Thanks! 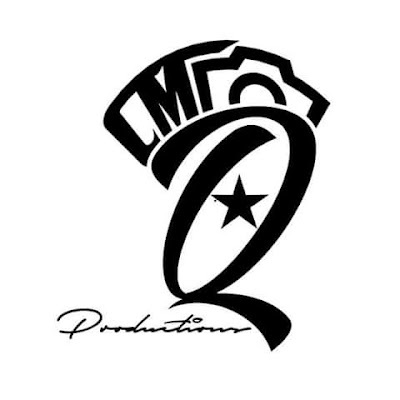 Be sure to check out the great work coming out of CMQ Productions. 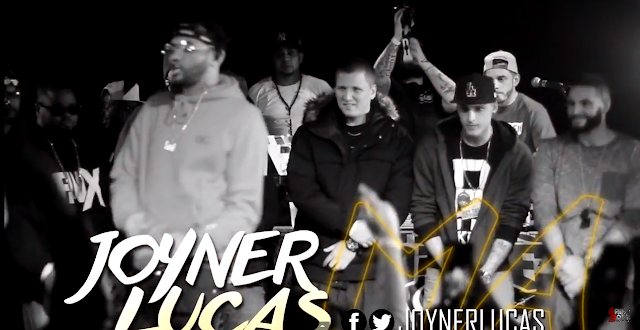 One of the latest videos posted below, be sure to subscribe on YouTube! Major things happening in the state! Camera Q entered the world of videography in 2013 after gaining popularity photographing events in Connecticut. Camera Q had been shooting photography at events all over Connecticut since 2009, he was so inspired by the passion he felt shooting photography he begin learning videography. Camera Q began filming everything from club events, concerts events, community events and everything in between. 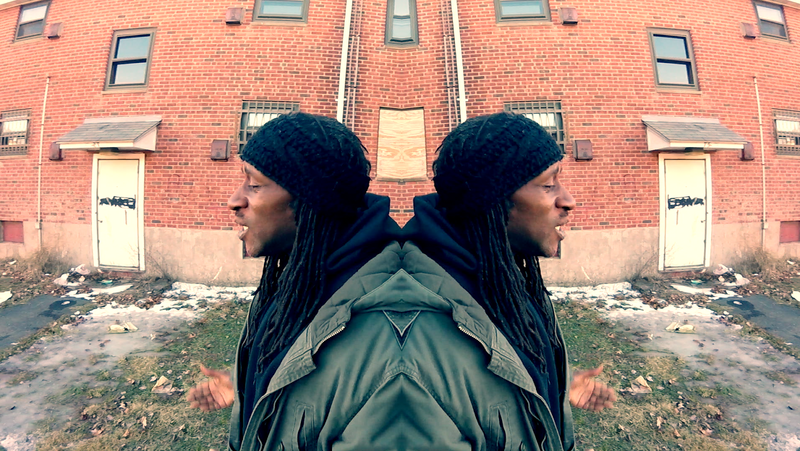 He describes videography and editing as "a drug he can't put down" Because of Camera Q's strong love for music it was only natural that he progress into filming music videos. Camera Q has worked with artists such as Phil Blount, Coke Kev, George Yung, Splat 860, and R+C+M. 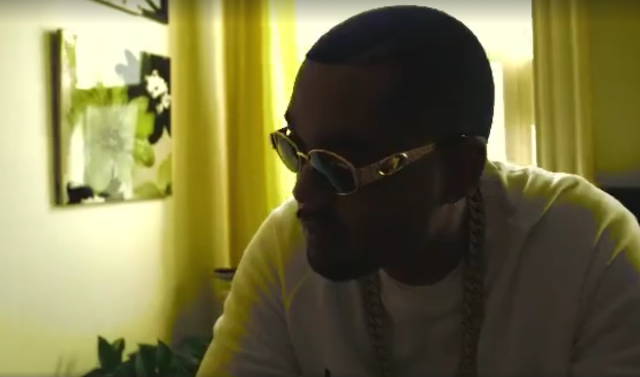 What separates Camera Q from many other videographers is he keeps his prices reasonable enough so that new artists that don't have a large budget, can afford a quality music video. Camera Q is also supportive of his community. In July, he donated his services to People Involved in Motivating Our Students Higher (PIMOSH) to help inner city youth artist build professional art portfolios. 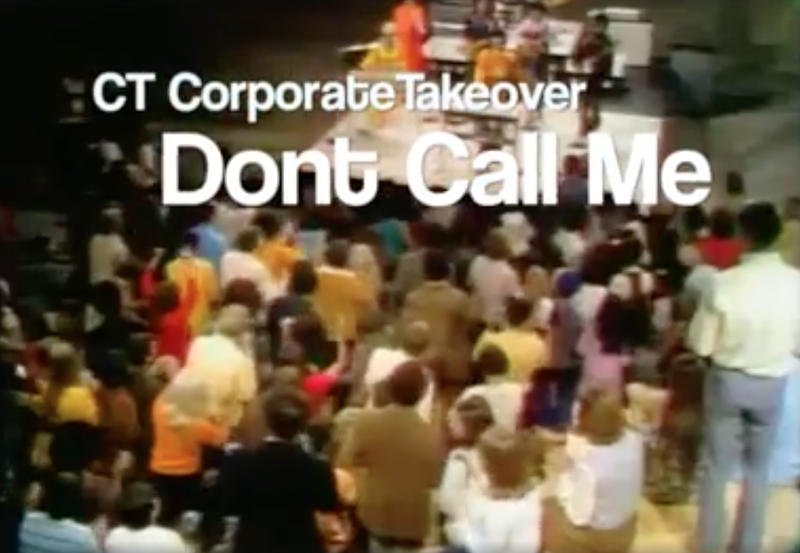 A TRIBUTE TO BLACK HISTORY MONTH, YEAR, LOTS GOING ON IN OUR COUNTRY WE TRYING TO HELP MAINTAIN THE POSITIVITY THROUGH HIP-HOP MUSIC, BUT WE WEREN'T THE FIRST TO SAY IT....CT CORPORATE TAKEOVER....WHAT BOX? New Video Alert.. Here's is my latest video called "I ain't never did that". Shot by AEllis and thrill Clinton #Rvlvrclps This is bring awareness to the issues of domestic violence and cheating etc.. And how it can take a turn for the worst.. 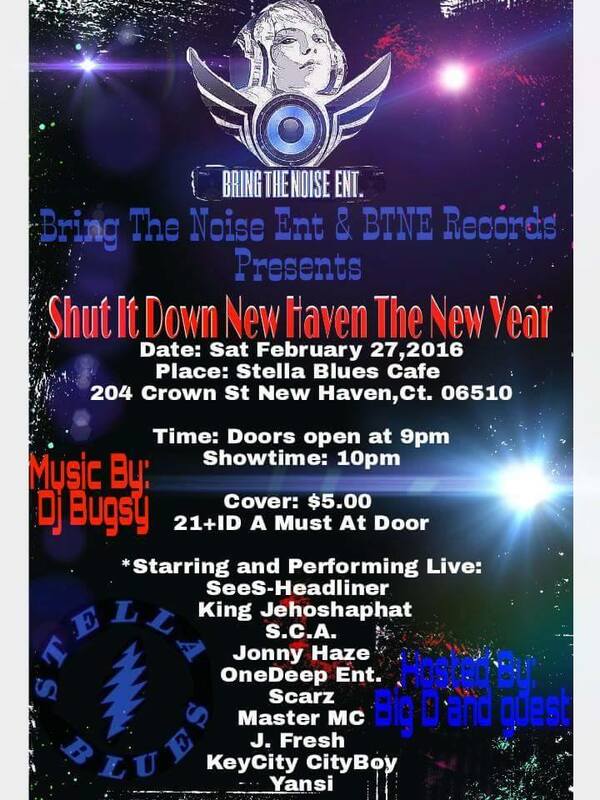 The grass ain't always greener on the other side..
Be sure to check out this dope project from CT's own DRE JONES!!! 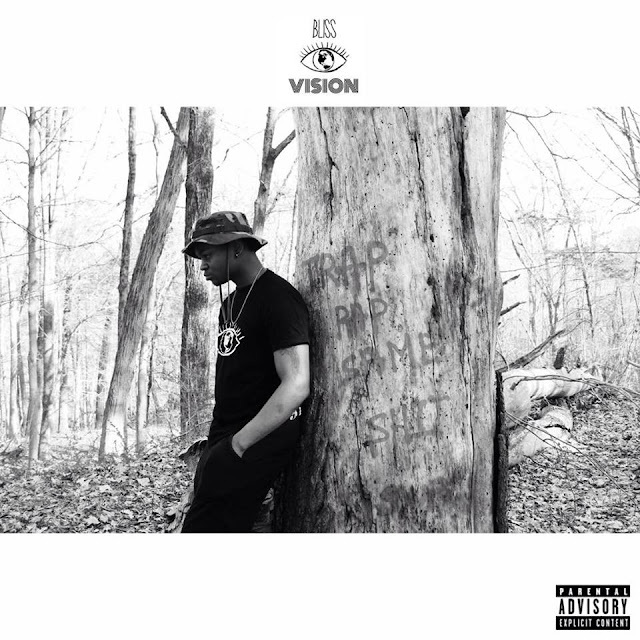 "Trap Rap, Same Sh*t" surprise EP by Bliss Vision's Dre Jones released 1/5/15. 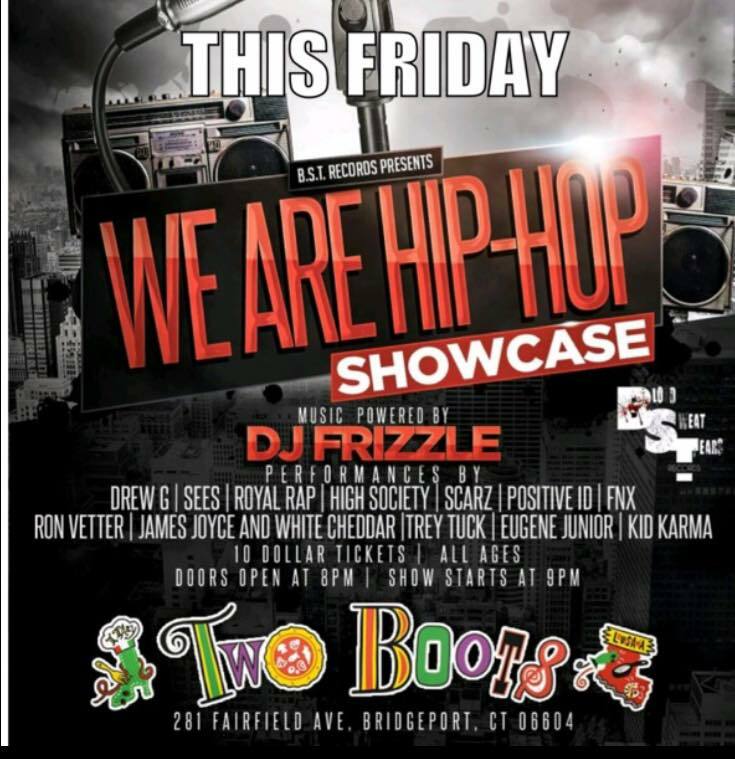 Features include Jet Perry, Tazzy Jay, Fetti Hardaway, Adonis Silva, & Maxxed Out with Production from CT's own Robbie Jay & GHOST.